With so many CRM vendors to choose from, it is hard to find an independent and trustworthy comparison that you can rely on. With G2 Crowd, you can. G2 Crowd leverages independent and authenticated user reviews to provide the insights business professionals need to gain confidence in their buying decisions. 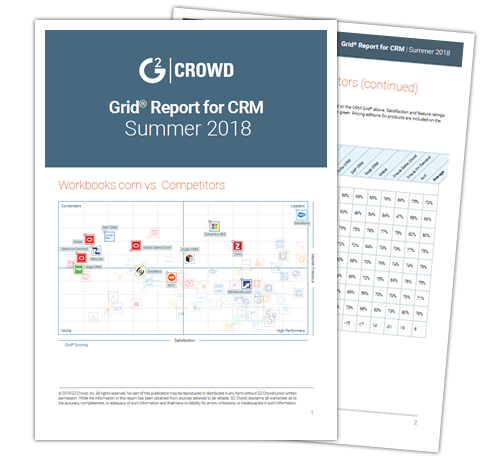 The G2 Crowd CRM Report – Summer 2018 highlights and compares the CRM solutions that offer features and scalability across marketing, sales and customer service.